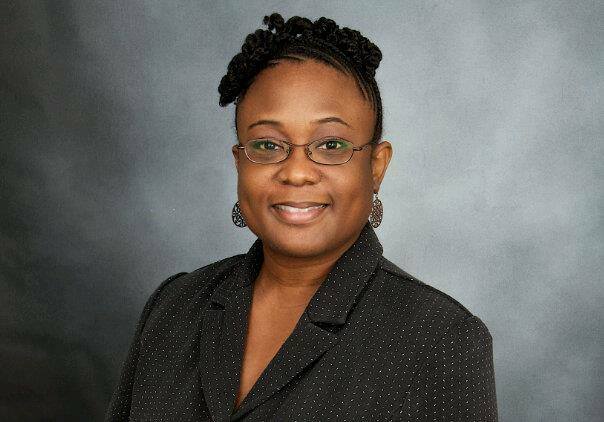 A cross-sectional study of adult Grenadians revealed that there is a great shift in unhealthy food choices being preferred by our younger generation. 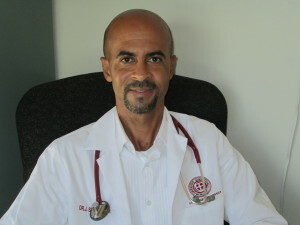 The study published in 2012 entitled, An Epidemiologic Transition of Cardiovascular Disease Risk in Carriacou and Petite Martinique, Grenada: The Grenada Heart Project, 2005-2007, also reported that unless there is a change in diet, the number of locals that will develop cardiovascular disease (CVD) will increase. Unhealthy diets, lack of physical activity, tobacco use and harmful use of alcohol are cited by the World Health Organization sites as causes of heart disease. “Behavioural risk factors are responsible for about 80% of coronary heart disease and cerebrovascular disease,” the organization’s website states. Although the cardiology clinic is available in Grenada, it must be emphasised that anyone showing signs or symptoms of a heart attack should seek immediate medical assistance by going to the nearest medical facility or hospital for treatment. The five major symptoms of a heart attack are: pain or discomfort in the jaw, neck, or back; feeling weak, light-headed, or faint; chest pain or discomfort; pain or discomfort in arms or shoulder and/or shortness of breath.